Through the PCC, the Postal Service provides a forum for mailers to discuss and resolve local mailing issues with their local postmasters. PCC members can interact regularly with local postal managers. They also meet other mailers and learn how the Postal Service can meet their Needs and solve their mailing problems. 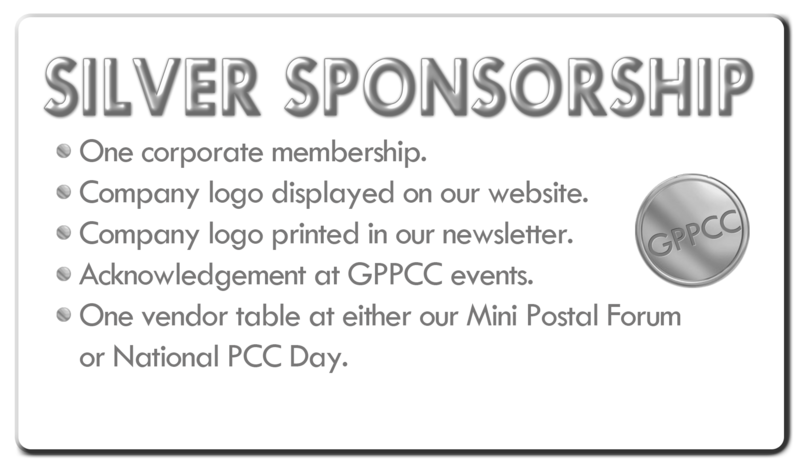 The PCC also serves as an avenue for its members to exchange ideas and suggestions on new Postal Service Products and services. Members and postal managers interacting at PCC meetings and seminars have developed many moneysaving ideas. A working relationship with mailers from other councils often results from Postal membership. Many members who meet at PCC gatherings form close bonds of cooperation. Some communicate regularly to seek and provide insight into various postal processing and delivery issues. PCC members have also helped one another by sharing equipment and knowledge at critical mailing times. Some PCC's have even established a Postal Improvement Committee to provide advice to their members for improving their mail center operations. 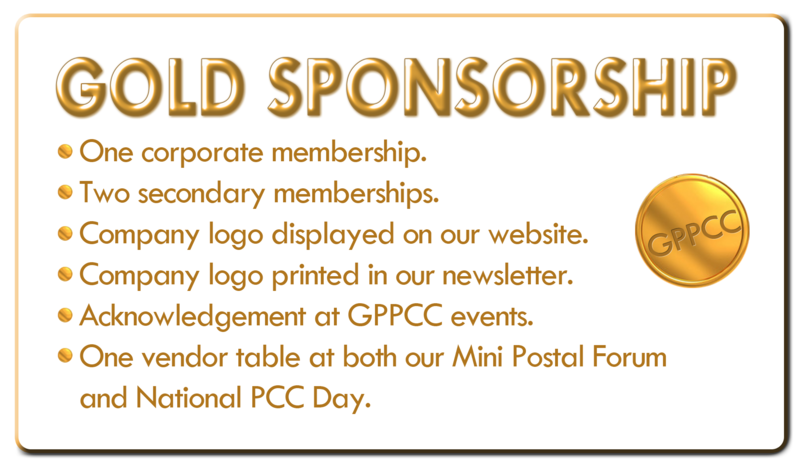 Read more about the value of PCC Membership here!